168 page book featuring 18 projects. 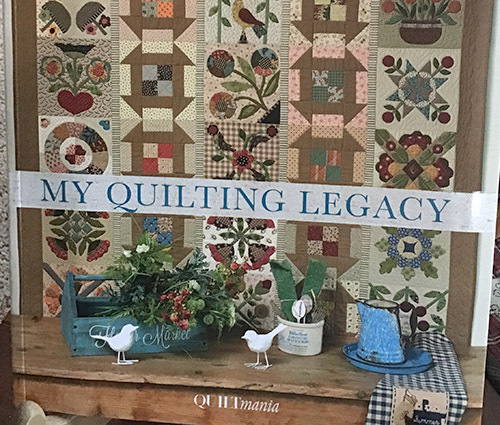 Norma’s finest quilts are brought together in this book reminiscent of the gentle pleasures of life in a very country style. Brighten up your home with these 18 projects! 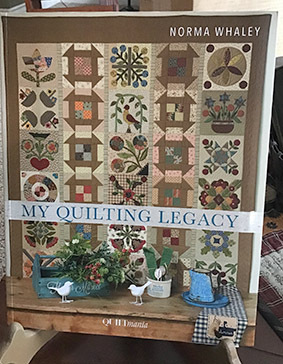 A beautiful book from Quilt Mania.